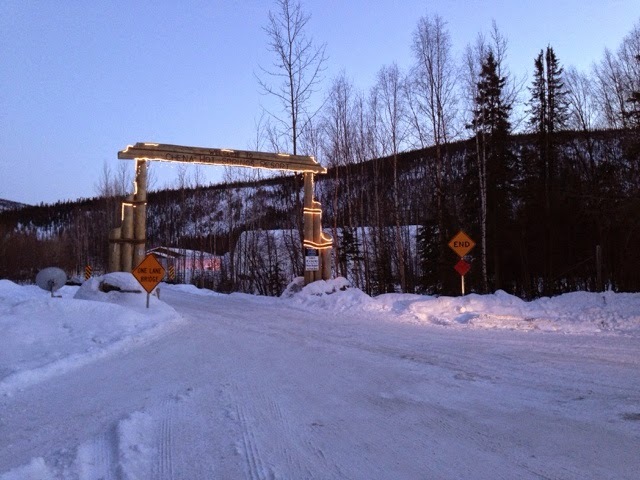 I headed North to Fairbanks in March to help host a training for work. 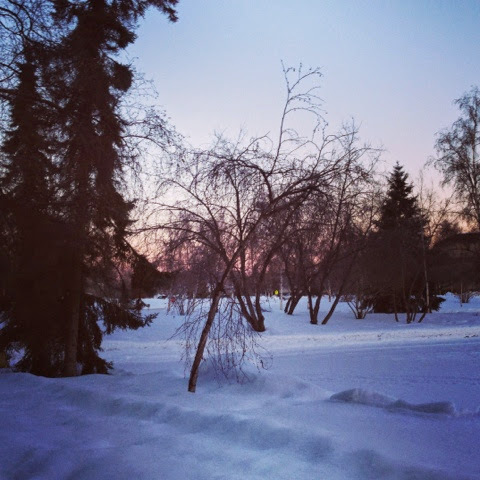 I've been to Fairbanks a number of times, but never in March, when the daylight lasts about 15 hours and hints of spring are in the air. We visited the new Tanana Chiefs Conference Chief Andrew Isaac Health Center to begin our day. The morning was brisk so the fire was welcomed. The facility was absolutely stunning. 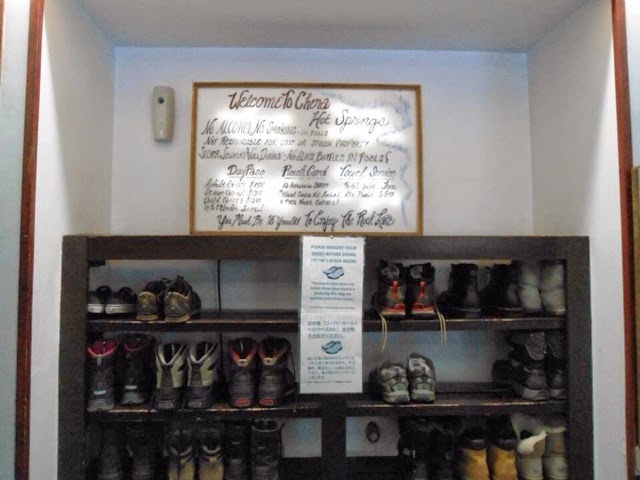 We had the opportunity to visit Chena Hot Springs, which is an unincorporated community in the Fairbanks North Star Borough. 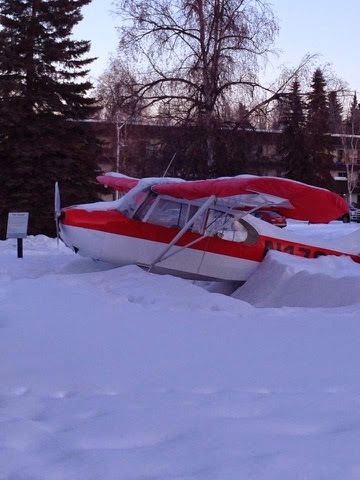 Chena Hot springs is roughly 60 land miles northeast of Fairbanks near the Chena River State Recreation Area. With temperatures dipping into the single digits in the evening, the hot springs were a delightful way to warm up and relax. 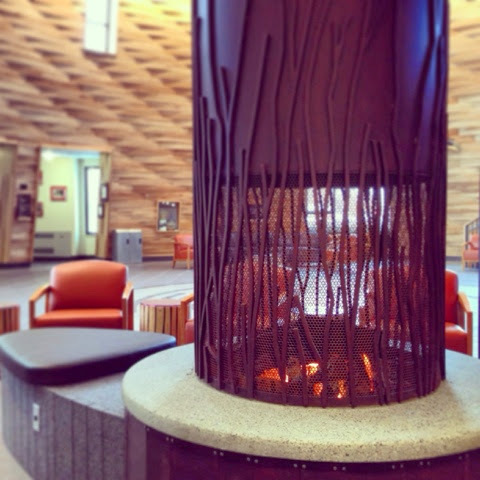 The Chena Hot Speings resort makes use of a geothermal power plant, the first in Alaska, which works on a number of alternative energy projects, including production and use of hydrogen and vegetable oil as fuel. This plant powers all the equipment to run the resort, including a green house that grows fresh vegetables and produce all year long for the restaurant on the resort grounds. 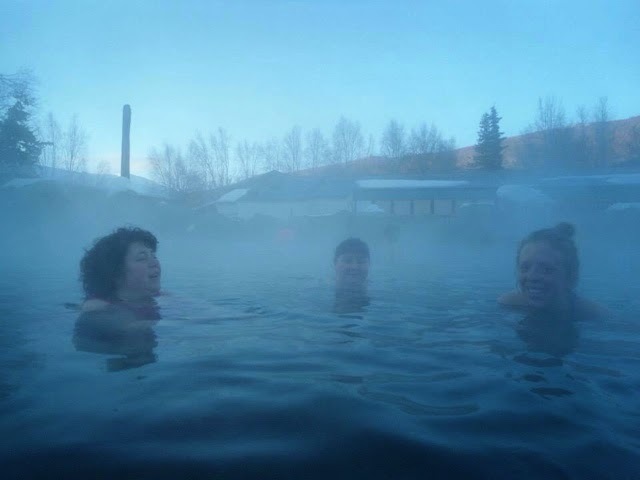 Chena Hot Springs was founded in 1905 when two brothers set out to find the hot springs to help cure rheumatsm being experienced by one of the brothers. Soon after their discovery, 12 cabins were built in the area to accommodate visitors. 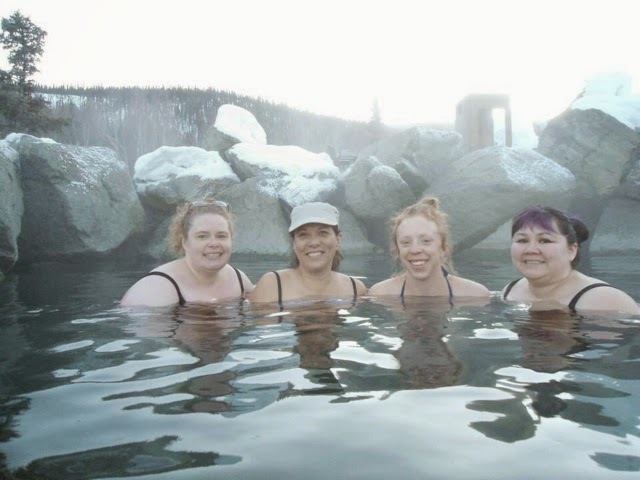 Chena Hot Springs quickly became one of the most famous resorts in Interior Alaska. The average yearly temperature for the area is 23 degrees Fareignheit and temperatures typically range from about 70 degrees in July to negative 25 in January. 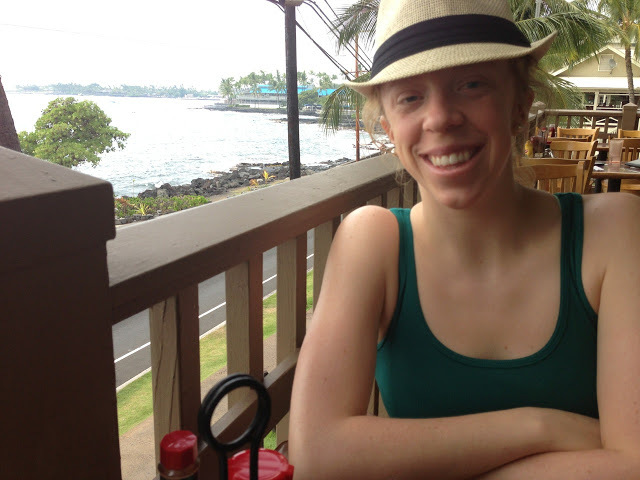 However, temperatures can reach 100 degrees in the summer and dip to negative 60 in the winter. 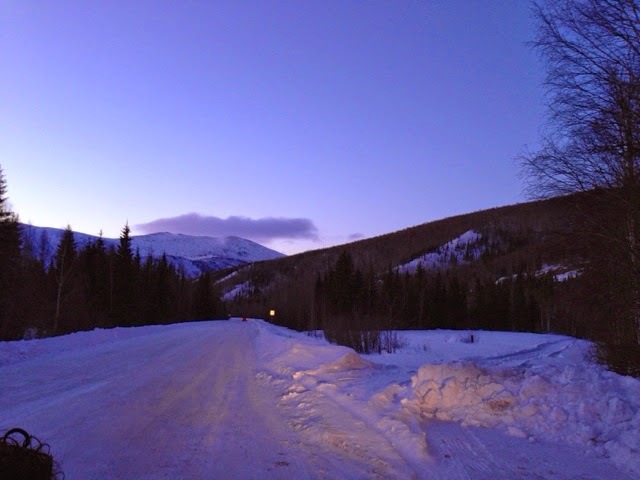 We left around 9:00 PM and there was plenty of light to guide is on most of the journey back to Fairbanks. Thanks for viewing this adventure.